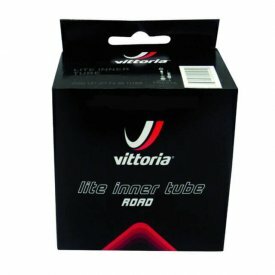 Inner tubes are what keep your bike's wheels spinning, and there are a number of brands to choose from with a range of quality products. 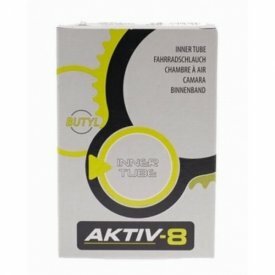 Whether you're a mountain biker who needs thick, durable tubes or a road racer who needs a lightweight alternative to save a few grams, we have plenty of products to suit any rider. 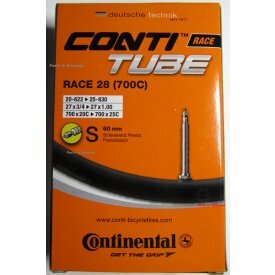 With products from brands like Continental you can be sure that all our inner tubes are high quality and will not let you down. 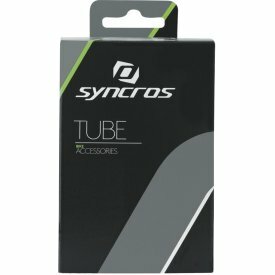 All tubes come packaged as small as possible to make it easy to slip them in a saddle bag for when you need them on a ride. 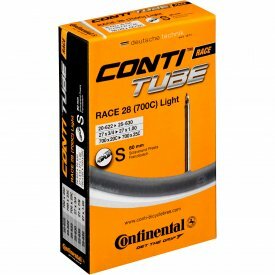 Innertubes are still favoured by many riders as opposed to tubeless as they are much easier to replace, simply take the tyre off, replace the tube and you're away in a fraction of the time it would take to replace a tubeless tyre. 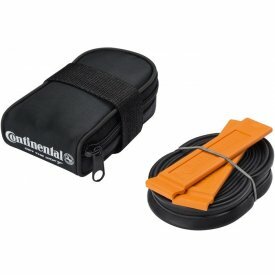 This ability for a quick and simple change means that you only need to carry spare innertubes on your rides, rather than having to carry an entire spare tyre. 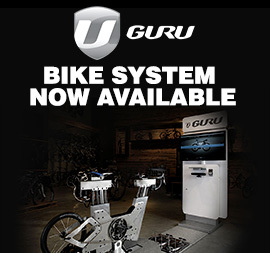 They are also compatible with more types of wheelset than tubeless tyres.